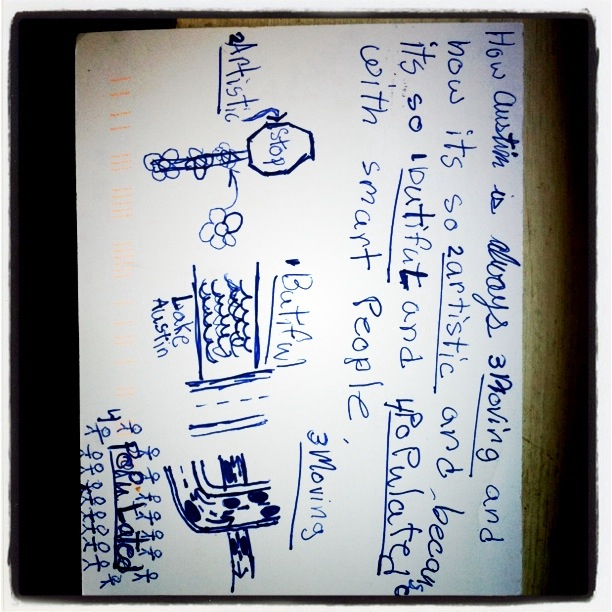 We received our first “Why do YOU love Austin?” postcard in the mail today! Tell us why YOU love Austin! We’d love to hear back from you. Our postcards are around town, grab one, fill it out, and mail it in! Feel free to print one off from here or write a note to mail off as well.